The annual Festival of Fisher’s Ghost is a long running historic community event that spans across ten days and includes a carnival, street parade, fireworks and more. 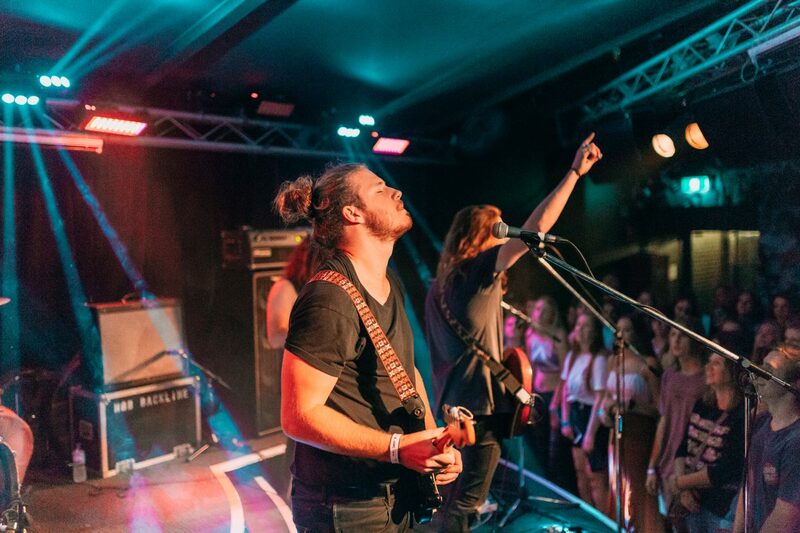 Each year, Fisher's Gig plays host to a lineup of local Macarthur talent alongside headliner acts. 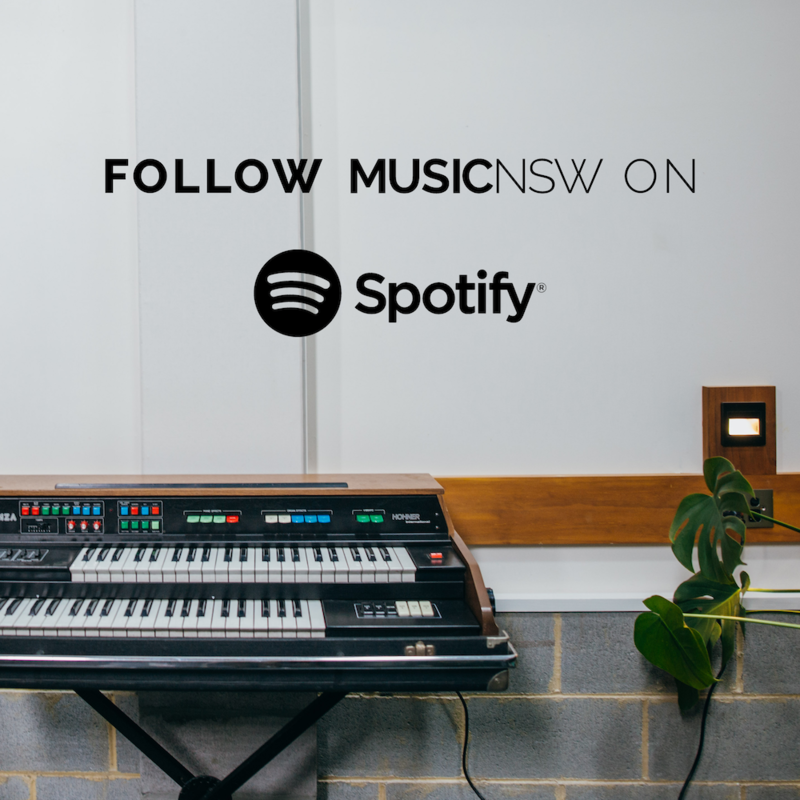 The event is run by Campbelltown City Council with the support of the Youth Entertainment Reference Group. 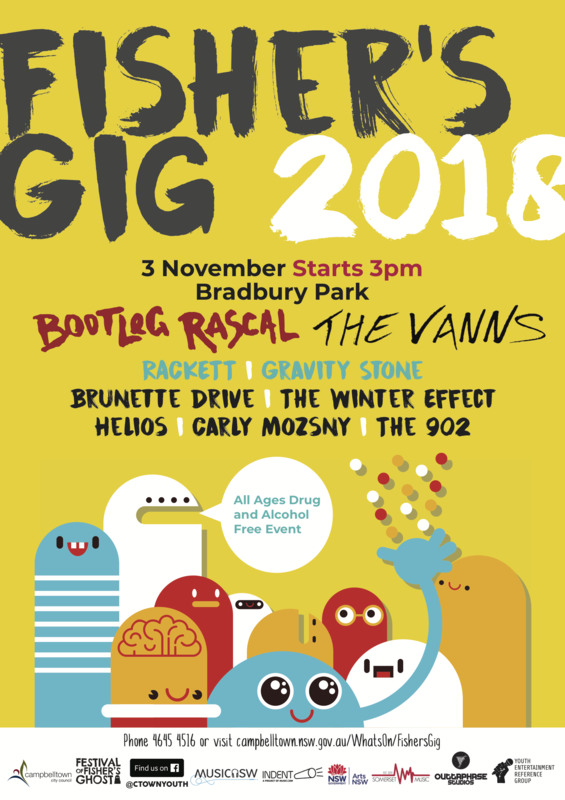 This year, Fisher’s Gig will be held on Saturday 3 November at Bradbury Park, Campbelltown. Fisher's Gig is a FREE all ages drug and alcohol event.